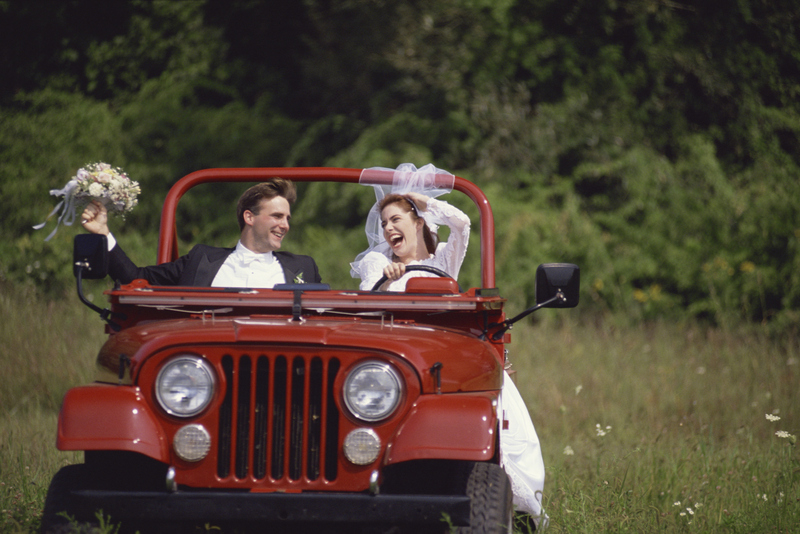 There’s a lot to think about when you’re hiring your wedding car. What style do you want? Should you drive yourselves or be chauffeur driven? What questions should you ask the wedding car supplier? Read our mini guide to wedding cars to find out more. For couples that just love to be behind the wheel, hiring a fabulous car and having someone else drive can be seen a wasted opportunity. Driving yourselves allows you total privacy, rather than having to involve a stranger in your wedding activities and also gives you more flexibility about where you go and when. On the other hand there are many reasons why you should hire a chauffeur. The most obvious is for the pure indulgence of being able to relax on the back seat and have somebody else deal with directions, traffic, parking and opening the door for you. You can also treat yourself to a glass or two of bubbly without the worry of drinking and driving. Having a chauffeur adds sophistication and elegance to the occasion and allows you to focus on your big day, your guests, and most importantly your new husband, while someone else keeps their eye on the road. When should we hire the wedding car? Aim to choose and book your wedding car at least four to five months prior to the wedding. If the hire company is providing a chauffeur you will have to let them know who will be riding in the car, what location they need to be picked up from, and the location they are travelling to. If you have specific requirements or need a particularly big car, perhaps because you want to transport your entire bridal group, you may need to book a bit earlier. What style of wedding cars are available? For the ultimate in fairy tale transport, why not hire a horse drawn carriage? This is something totally unique and can produce some stunning wedding photos. Assuming you are using the same vehicle for arrival of the bride at the ceremony and the transportation of the bride and groom to the wedding reception, these will all need to be in the vicinity to make using a horse and carriage practical. Everyone deserves to whizz around town in a supercharged sports car at least once in their lives, so why not on your wedding day? Just think how great it would be to arrive at your wedding ceremony in a shiny red Ferrari or a bright yellow Lamborghini? Just check whether you can get in and out of the car in your wedding dress! 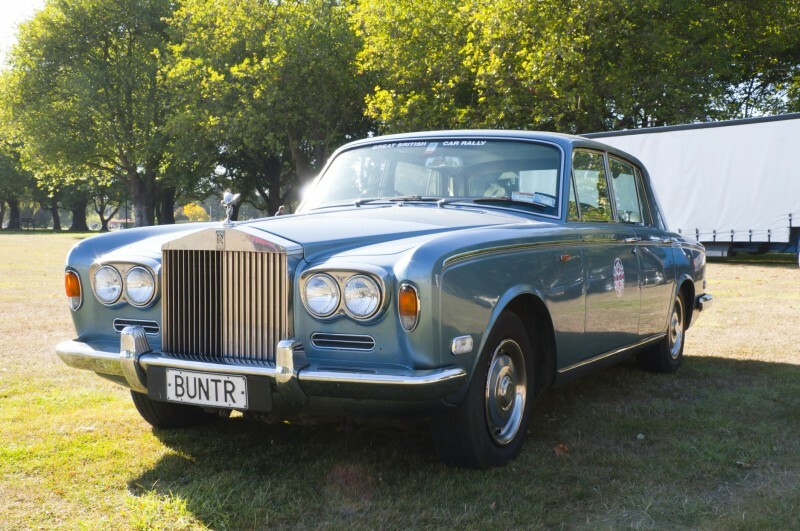 For a classic and formal wedding the favourite choices are still chauffeur driven stretch limousines, Rolls Royces, Bentleys and Jaguars. Being transported to your wedding in one of these is guaranteed to make you feel like a film star. These are amazing cars and provide plenty of space and luxury for the bridal party or bride and groom. Perhaps a stretch SUV or a wedding bus, equipped with all the trimmings you expect from a wedding car, could be the ideal choice for couples that want to travel with their entire bridal group. Let your imagination run free, and if you are having a themed wedding, your choice of wedding car can be the piece de resistance. Perhaps you want to travel in a motorcycle and sidecar, or a brightly coloured Cadillac? What should I ask the hire company? Can they provide a recent reference for you to call? Is the hire company accredited? How long has the hire company been in the wedding car business? Are the cars maintained and detailed on a regular basis? Are the chauffeurs fully uniformed? Are all the vehicles registered and insured? Will the car you see be the one you have on the day with no substitutes?